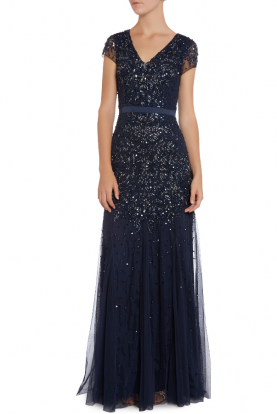 Make it your moment to remember wearing this Primavera Couture 1759 evening gown. This dress has quarter sleeves with contrast lace overlay throughout. The bodice is fitted and moves into a softly flared skirt. 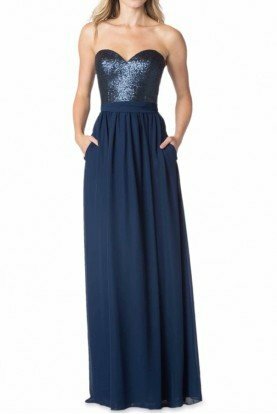 This gown finishes with a full length hem.